Lexington, Ohio (11 August 2017) – What do IMSA drivers do on their off weekends? They go racing of course! 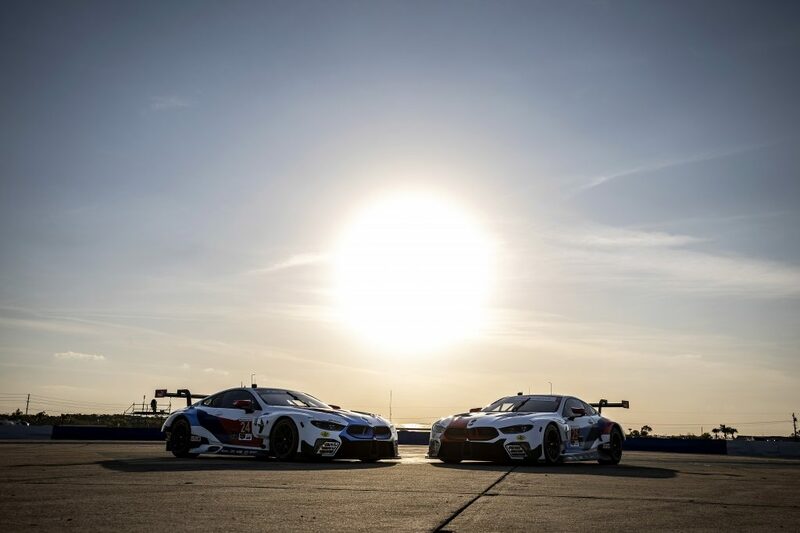 Fresh off of racing at Road America last weekend in IMSA competition, both Andy Lally and Matt Bell will be competing on another historic road course this weekend: Mid-Ohio Sports Car Course. The pair will both be running the NASCAR Xfinity Series Mid-Ohio Challenge race at the 2.258-mile, 13-turn circuit. And though the cars could not be more different, that racer’s drive to succeed remains the same. 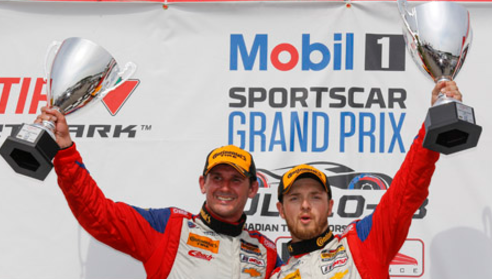 Lally and Bell are former Stevenson Motorsports teammates – having co-driven the Camaro Z/28.R in IMSA Continental Tire SportsCar Challenge in 2014. Lally currently drives an Acura NSX GT3 for Michael Shank Racing in the IMSA WeatherTech SportsCar Championship while Bell drives the new Camaro GT4.R for Stevenson Motorsports in the IMSA Continental Tire SportsCar Challenge. Arriving to Mid-Ohio, Lally brings a vast background in NASCAR. He’s made 38 NASCAR Cup starts and this weekend he will make his eighth NASCAR Xfinity start. This year he’s driving the No. 07 Branson Supply Chevrolet for SS Greenlight Racing. 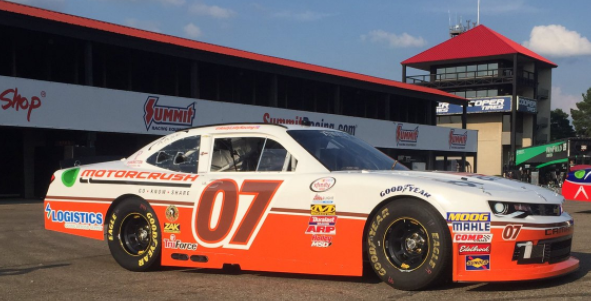 Lally finished seventh at Mid-Ohio last year in the same car that Bell will be driving this weekend – the No. 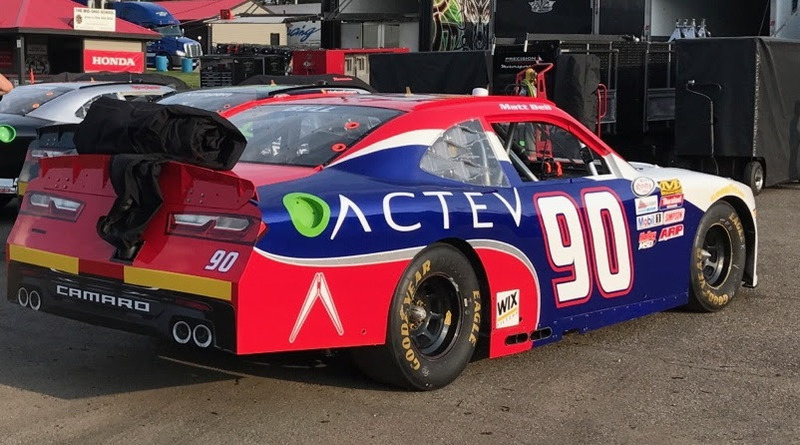 90 Actev Motors Chevrolet for King Autosport. In fact, the two drivers have already exchanged notes about racing at the Ohio road course. With Lally’s years of stock car racing, he is able to offer the kind of advice that comes only from experience. 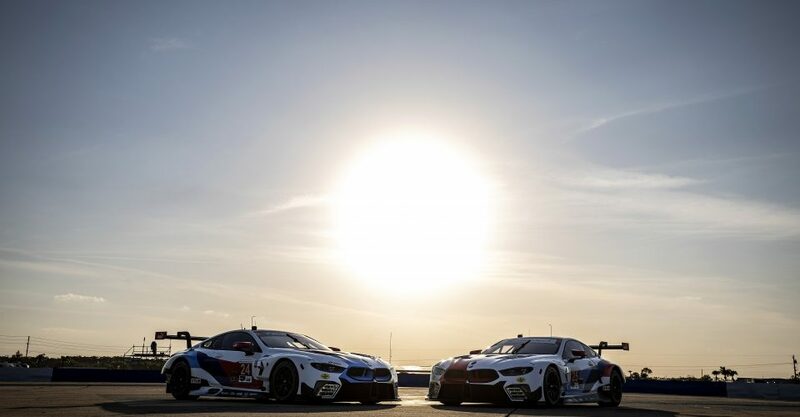 Both Lally and Bell are two-time winners in their respective IMSA series so far this year (Detroit & Watkins Glen for Lally, Canadian Tire Motorsport Park & Lime Rock Park for Bell) and each hopes to carry that momentum into the Mid-Ohio Challenge on Saturday. The NASCAR Xfinity Mid-Ohio Challenge is set to go green at 3:30 PM ET on Saturday, August 12 and will be televised LIVE on NBCSN.